The glittering presentation ceremony was held at City Hall in Cardiff with opera singer Wynne Evans, famous as Gio Compario from the Go Compare TV adverts, acting as master of ceremonies. Sreeja is originally from Bangalore in India and came to the UK in 2004. She said: “I had worked for four years as a nurse on a neurosurgery ward in a hospital there which is where I began my training. 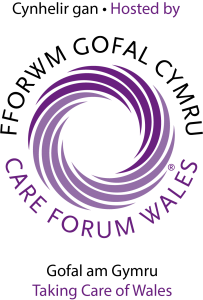 “I then had the opportunity to travel to Britain and take up a job as a senior carer at residential home in Newcastle-upon-Tyne where I stayed for a year. “I was a little nervous about coming over here on my own but I wanted the challenge of working in a different country. “After Newcastle, I moved to a new job as a nurse at a nursing home at Leominster in Herefordshire where I stayed for two years and completed my training. Sreeja has been married to husband Sai Ranjith, who is also 36, for the past eight years and the couple have a two-year-old son, Ankith. The fact that she regularly takes little Ankith in to Greenhill Manor to meet the residents is one of the things that has endeared her to everyone at the home. Sreeja added: “I like to do things to make people’s lives a little nicer, which is why I take my son into see them. “They love meeting and talking to him and I think it reminds some people of their own families and children. “Whenever I can I also come in on my days off, without pay, if there is a special activity happening at the home or if I can accompany people on trips out. “I go with them to places like local restaurants for a meal, the shops or to concerts and firework displays. In Sreeja’s awards nomination, a colleague said of her: “She is one in a million and nothing is ever too much trouble for her. 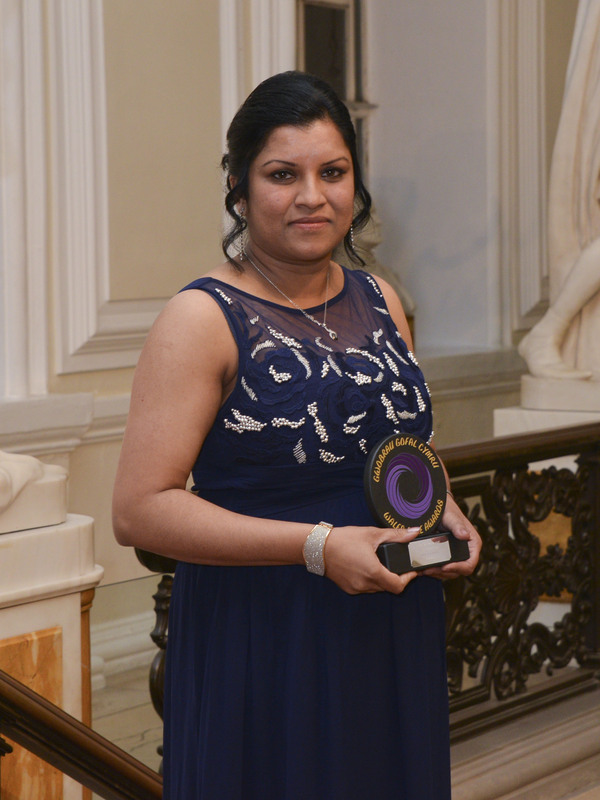 Of her gold award Sreeja said: “It really came as a shock to me to hear that I’d won because I didn’t expect it at all. “I was there with a number of my colleagues and I thank them for always supporting me. 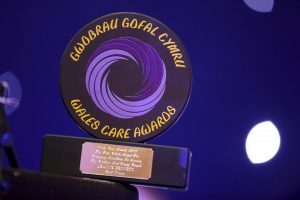 “I’m really proud and pleased about the award and I accepted it not just for myself but also on behalf of all the people I work with and those we care for.